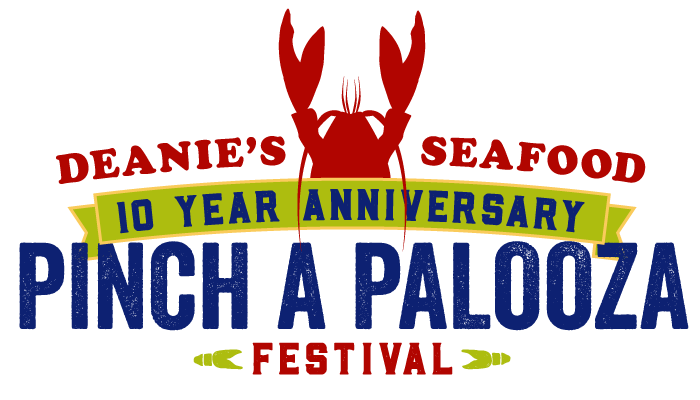 Pinch A Palooza is a crawfish and music festival that raises money and awareness for local charitable organizations through Deanie’s Seafood’s Bucktown Philanthropic Trust. Pinch A Palooza Festival 2019 sponsors The Good Shepherd School, a faith-based elementary school serving low-income, urban youth in New Orleans. Good Shepherd (GSS) provides students an extended-day, year-round, quality education with a focus on Science, Technology, Engineering and Math (STEM). GSS student tuition is paid through community donations and benefactors. GSS’s new campus in Gentilly doubled the school’s size for the 2018-19 school year. The school reflects the faith and cultural demographics of the community and offers small class sizes. One hundred percent of Good Shepherd students have historically graduated from high-performing high schools on time. GSS offers an inquiry-based, technology-rich curriculum augmented by arts enrichment and intervention. 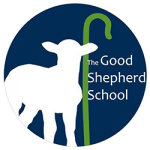 Good Shepherd provides students and their families support services, including: Individual Counseling, Group Counseling, Parenting Classes, Violence Prevention, Family Counseling, Character Education, and Drug and Alcohol Education. Deanie’s Seafood’s Bucktown Philanthropic Trust has donated more than $20,000 through Deanie’s Pinch A Palooza Festival since its founding in 2010. Past recipients include the Lake Pontchartrain Basin Foundation, Louisiana Cultural Economy Foundation, NOCCA – New Orleans Center for Creative Arts, Ronald McDonald House, St. Louis King of France School, Angel’s Place of New Orleans and the 610 Stompers Foundation.